Three PhDs are being offered as part of the MarineE-tech project. Summary: The project will focus on the differences, and their causes, between NE and SW Atlantic ferromanganese crusts. The PhD student will join research cruises to collect materials from the tropical NE and SW Atlantic Ocean, as part of the MarineE-Tech project led by the lead supervisor (Bram Murton). Methodology: Samples will be compared and examined for changes in trace element and isotopic signatures (especially Nd and coupled Lu/Hf isotopes, Co and Te REE concentrations) through time that relate to changes in depositional conditions. For example, changes in the depth of the OMZ (oxygen minimum zone) result in dissolution of Fe oxides with subsequent release and enrichment of Ce in the water column. These changes in the OMZ are recorded by changes in Ce anomaly (in apatites and phsophorites) within Fe-Mn crusts and nudules, that can also be identified through Th/U variations. For more information and applications, see this project on the GSNOCS website. Summary: This PhD project will focus on the identifying different environments that affect the composition and thickness of crusts. The study will span NE and SW Atlantic crusts, formed at similar depths, but on different types of volcanic seamount. Bathymetry, sidescan sonar and other acoustic remote sensed geological data will be collected from cruises to the NE Atlantic and SW Atlantic seamounts (obtained under the NOC-led consortium for E-Tech element potential of seafloor Fe-Mn deposits). 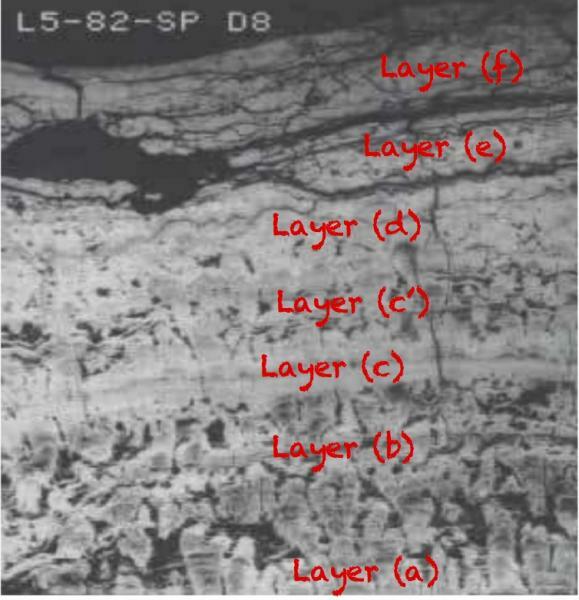 Methodology: Crust material will also be examined for changes in major and trace element composition that relate to changes in depositional conditions such as background sediment input, mass wasting and late stage volcanism. 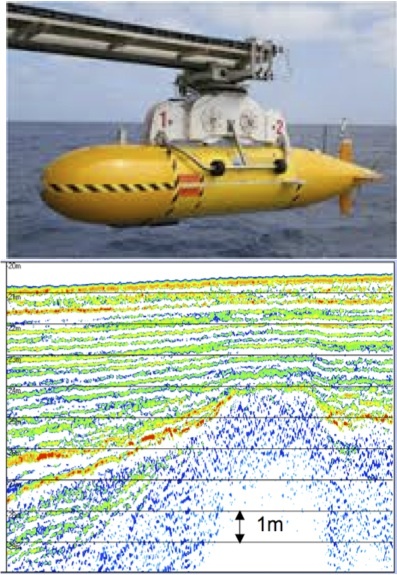 Summary: Using an AUV, this PhD project will acquire acoustic backscatter data at different frequencies and incidence angles from one or more research cruises in the Atlantic.These will be combined with visual ROV ground-truthing to develop a novel and innovative thematic mapping algorithm that differentiates different seafloor types. The student will also use variation in the spectral response from AUV-derived chirp sub-bottom profiles to gather information about the thickness, lithology and roughness of sub-bottom sediment layers and interfaces. The geophysical approach will be augmented by laboratory tests (in the NOC pulse-tube) of collected crust samples to determine their response at different frequencies under controlled conditions. © Copyright 2019 The MarineE-tech Project is responsible for the content on this site; questions, suggestions or comments regarding the content on this site should be directed to the project. All rights reserved.